Find a vacation home to rent in Salò from our list of vacation rental properties. Campaya has over 26 vacation homes available in Salò, which give you the possibility to locate a unique accommodation in Salò which completes your check-list in search for the perfect self catering vacation apartments in Salò or vacation villas in Salò. 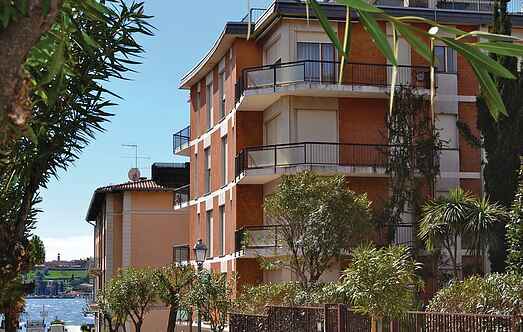 Comfortable flat with sea view on 3rd floor (with elevator) of a residential building located just 100 meters from Lake Garda. Close to the picturesque village Salò. Beautiful apartment on the 1st floor with lift, 100 m from the beach of Barbarano. Holiday apartment in a renovated farmhouse with three apartments in total, located 700 m from the shores of Lake Garda, in the hamlet of Campoverde in the beautiful town of Salò. A few steps from the historic center of Salò, an elegant town located on the western shore of Garda Lake, in the Alto Garda Park, lies this lovely holiday apartment. At about 700 m from the shores of Lake Garda, in the village of Campoverde of the beautiful Salò, lies this holiday apartment in a renovated farmhouse (with three apartments in total). 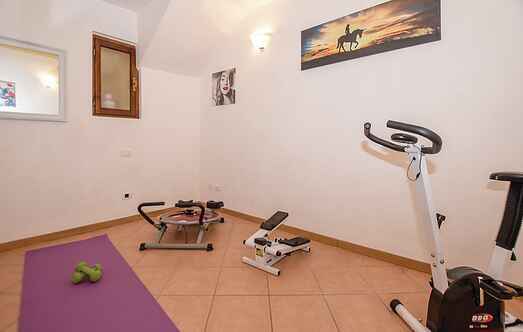 Holiday apartment on the 4th floor in an elegant building in the centre of Salò. At few steps from the lakeside of the splendid Salò, a holiday apartment in an ancient building.